Investor property. Well below market. Needs some work, but great potential. 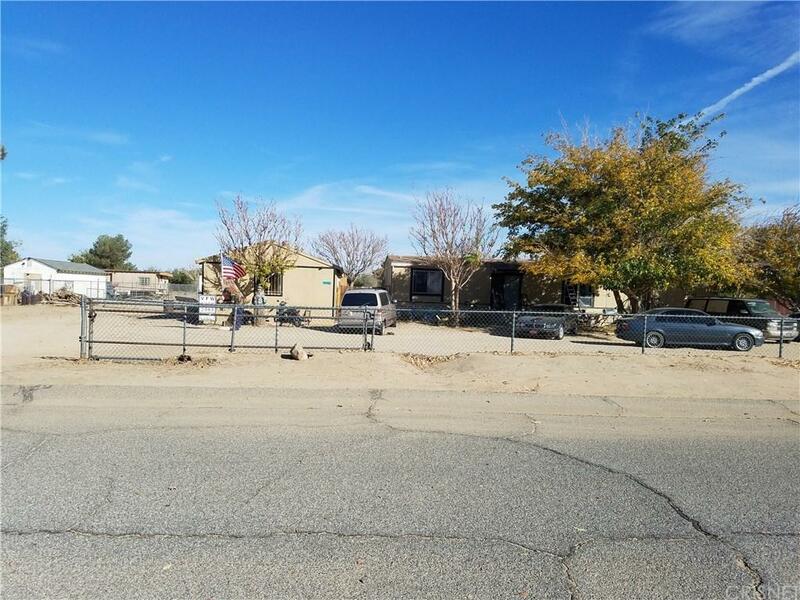 Double lot (1.35 Acres per Assessor). Horse/Ranch property in nice neighborhood of well kept homes. Two Bedroom Two Bath with bonus room. House is approximately 1000 sq feet. Huge 4 car garage with roughed in bar. Potential man-cave, workshop, or? Tons of room for cars, trucks, and allowable construction equipment. Horses, chickens, and investors...all are welcome!